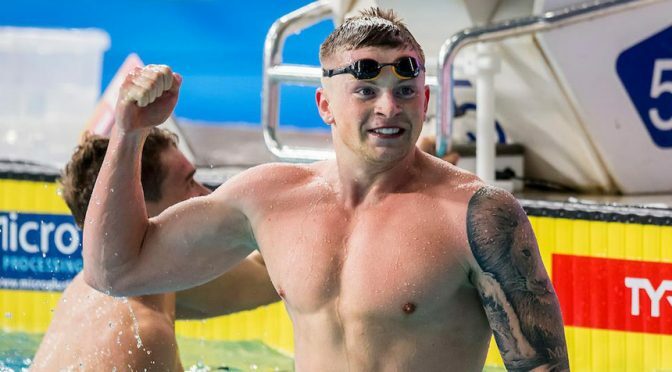 Three more days of competition went by and Britain gained a further 13 medals in the Tollcross pool. 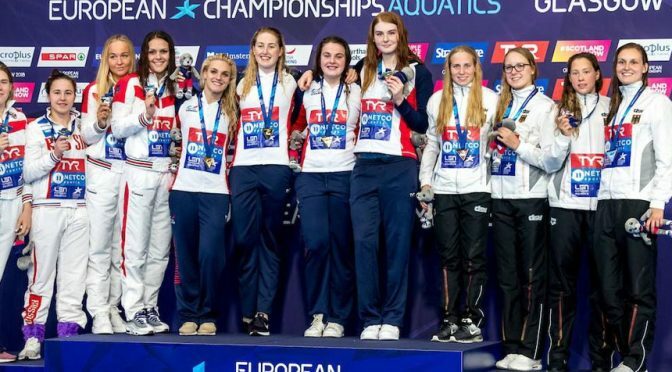 Plenty, then, for Katie, Steve and Bob to dive into as the 2018 European Championships come to a close. Halfway through the second major meet of the year for Britain’s swimmers and there’s been as much to talk about out of the pool as in it. Katie, Bob and Steve consider whether we should expect more than timing malfunctions at this level of competition as well as looking at what really matters, the medals won in the water.